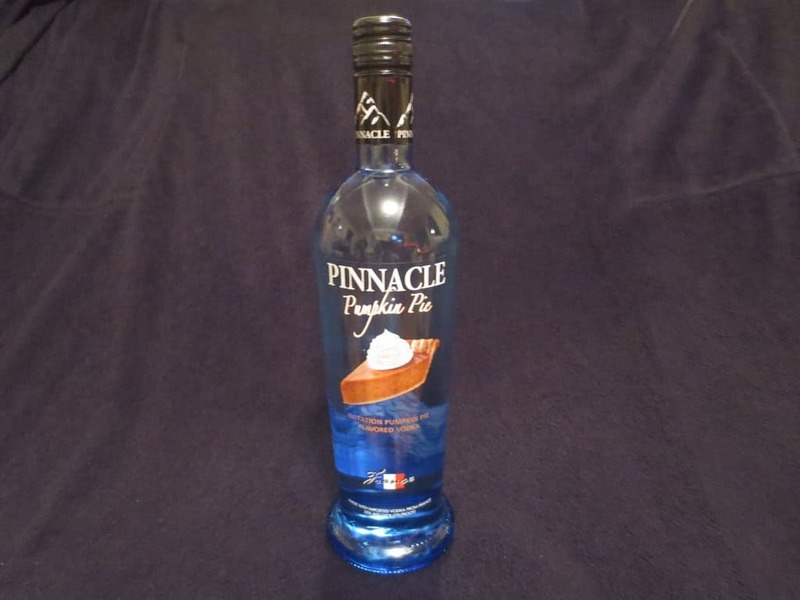 Pinnacle has been releasing many dessert flavors into their vodka. Whip cream has been a hit due to its simplicity, but items such as chocolate cake, rainbow sherbet, and this pumpkin pie flavor is going a bit too extreme. 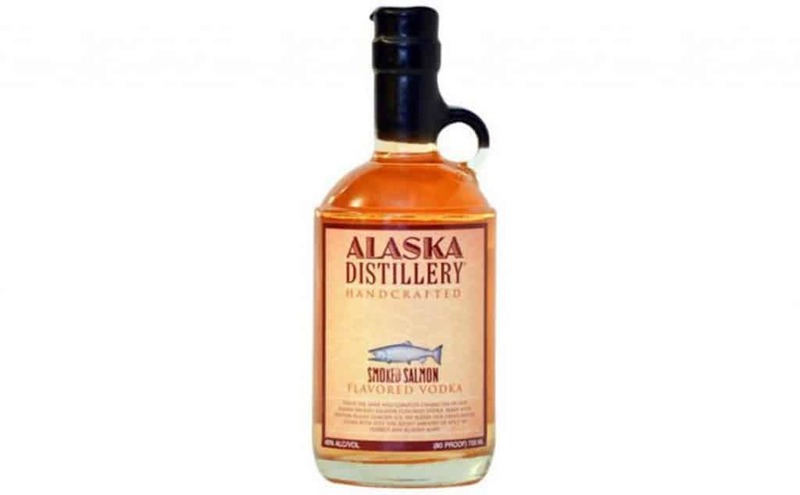 This is one of those flavors that tastes really good on the item you’re eating, but doesn’t really translate well into a vodka flavor. This would be similar to trying grilled steak in liquid form. 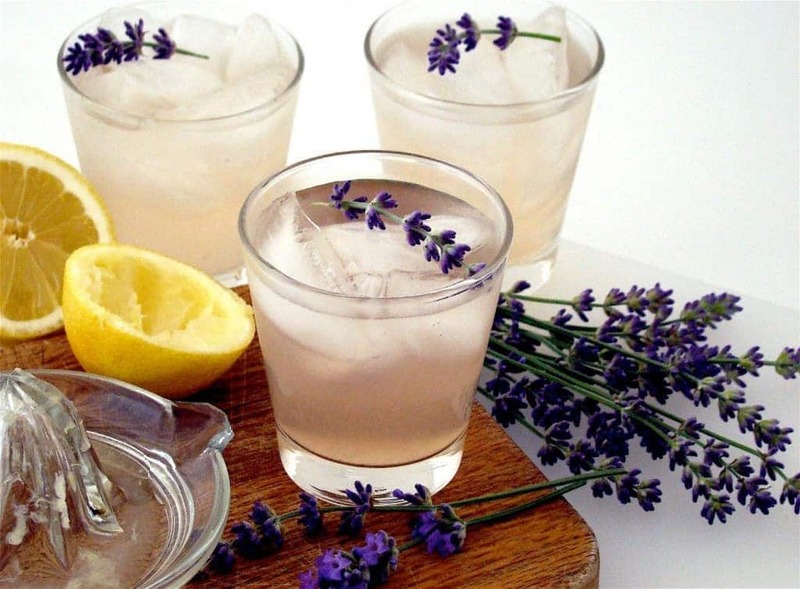 Don’t get us wrong — the dill pickle flavor works well on select items, such as potato chips, we just wouldn’t really want to try it in alcoholic form. 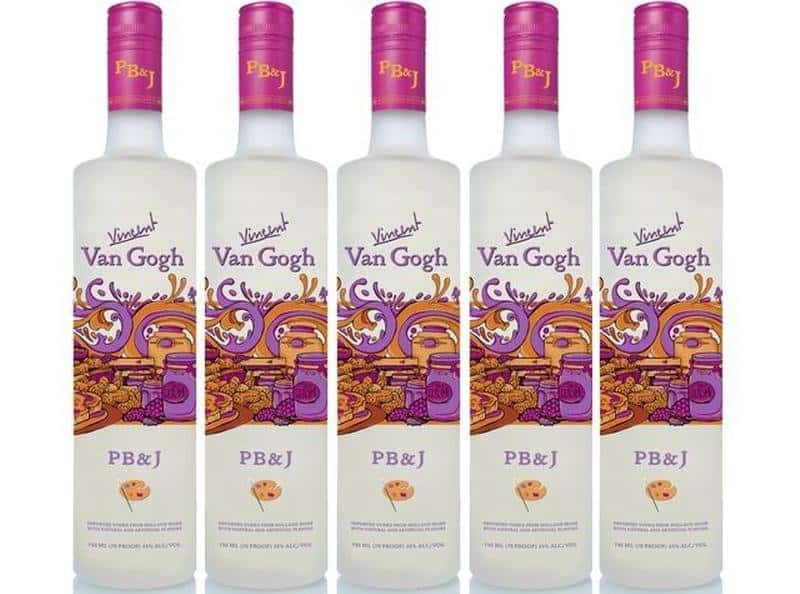 When you reach the age requirement to drink vodka, chances are you’ve long abandoned the peanut butter and jelly sandwich. Perhaps this was an attempt to bring back some good memories, but you’ll just leave with a bad taste in your mouth. We all can’t resist the flavor of bacon, and it’s probably one of the better choices on this list. It can fuse with some chocolate drinks for those into that sort of mixture, but it works best in a Bloody Mary the next morning. Dessert flavors are generally a mixed bag, but this is another one of the favorably reviewed ones. 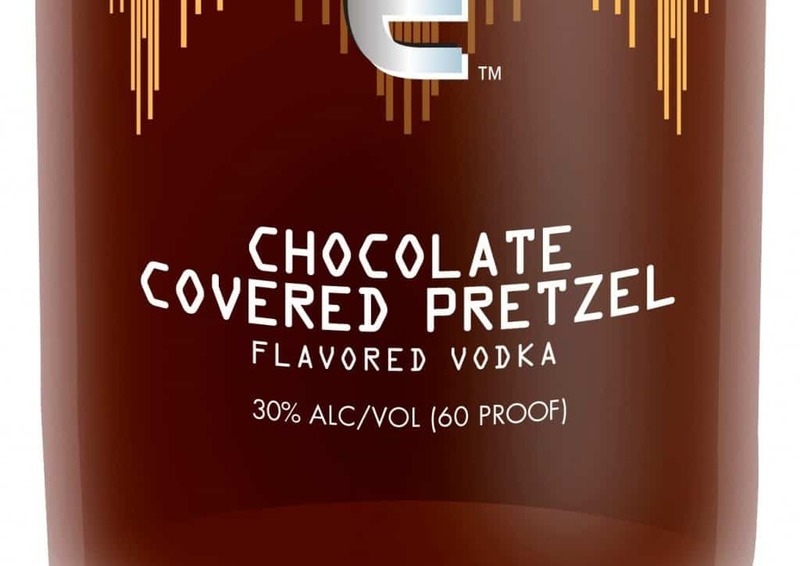 There’s been many mixed drink concoctions to create a chocolate-covered pretzel flavor, now it’s a vodka in itself. 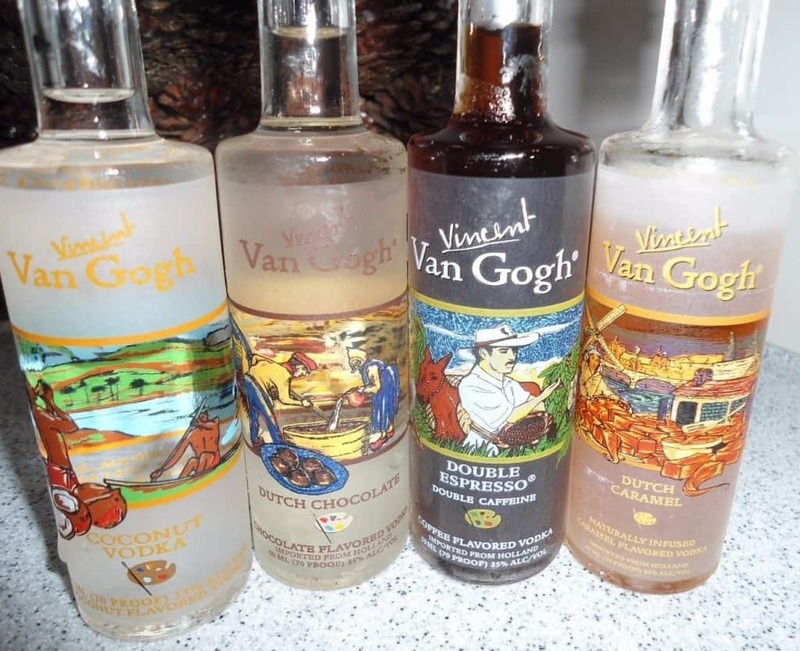 It goes especially well with vanilla flavors. 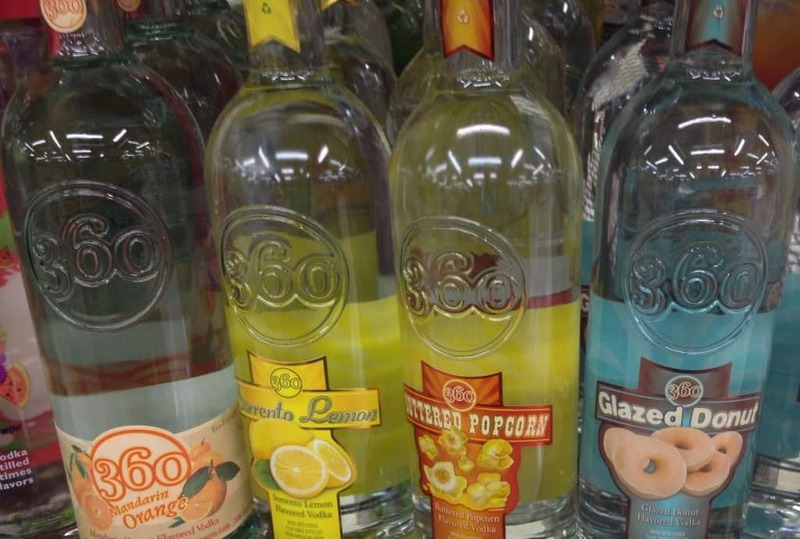 Some people don’t mind throwing a little bit of rum into their coffee, but this flavored vodka is actually similar to putting two shots of vodka into the morning drink. Save this for the Fridays at work that you want to let loose. 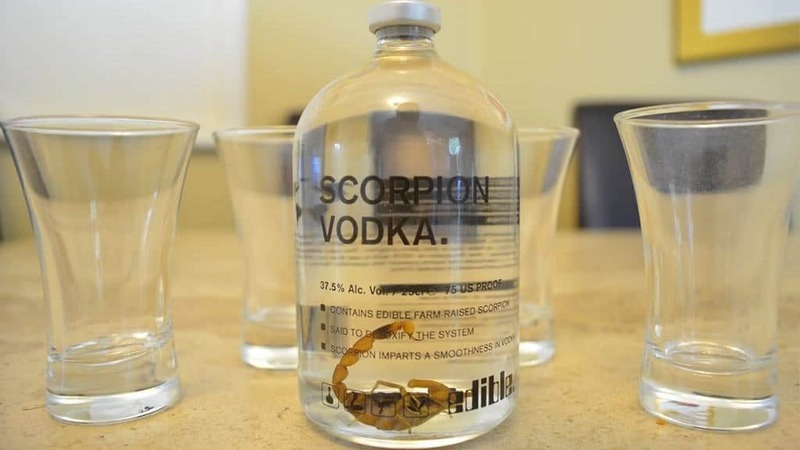 Eating scorpions is considered a delicacy in China, so they’ll be happy to hear that they can drink the item in vodka form. 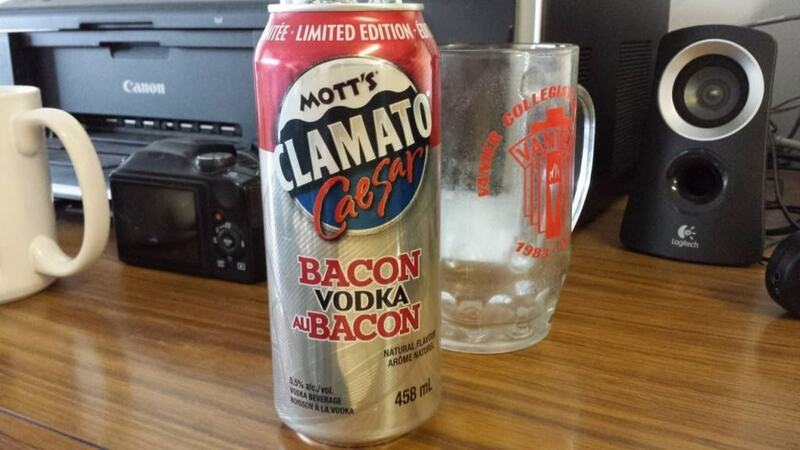 When will lobster and octopus vodka be available?